diverse audience from various disciplines. 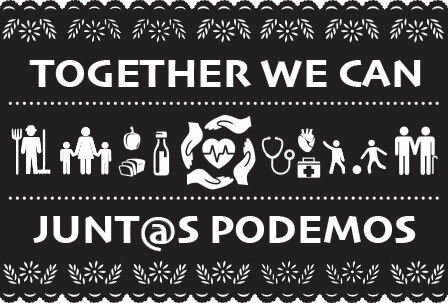 This year’s three-day conference theme is “Together We Can/Junt@s Podemos” focuses around how the community can work together to succeed as well as a new, bilingual approach to encourage inclusivity amongst attendees. All conference information is available in English and Spanish on the website. 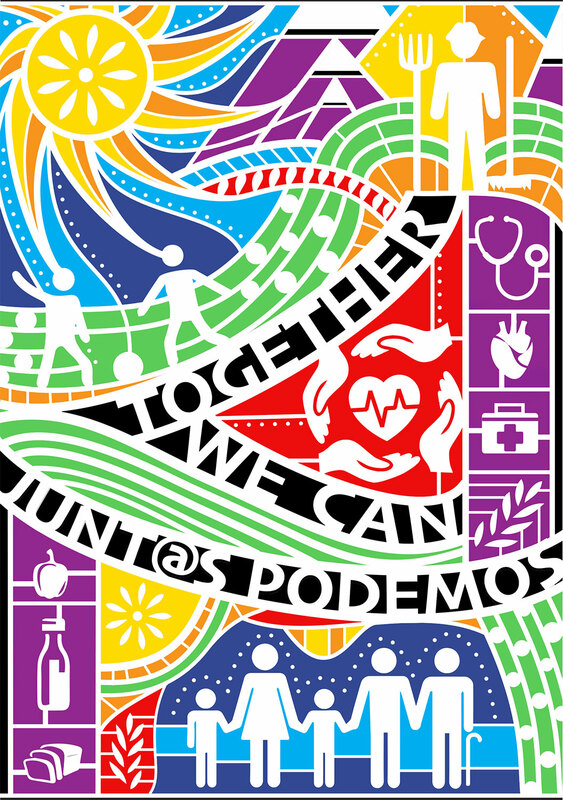 The Western Forum is good for health center staff, clinicians, doctors, and others involved in the healthcare field. Professional development opportunities are available at every NWRPCA conference. This year the following continuing education units are offered: continuing medical education, continuing dental education, continuing nursing education, and continuing social work and counseling education. David Bacon is a writer and photographer who is speaking at the opening plenary on Feb. 20. Bacon was a factory worker and union organizer for two decades with the United Farm Workers, the United Electrical Workers and other unions, and documents the lives of farm workers through photojournalism since 1988. Simon Silva, a well-known artist and author, will speak on his experiences as an immigrant and migrant student on Feb. 22 during the closing lunch plenary. Silva knows firsthand the importance of education, being the first person in his family to have graduated from both high school and college. Standard full conference fee is $300 per person with a student/community health worker rate of $100 per person. Discounts, including an Alaska Airlines discount, are available online. More information about registering for this conference and other trainings is available at www.nwrpca.org and (206) 783-3004. The Northwest Regional Primary Care Association is a nonprofit member organization that supports community and migrant health centers in Alaska, Ore., Idaho, and Wash. NWRPCA provides this support through six distinct programs: business intelligence for region X, community health improvement, education & training, member services, partnerships, and workforce development.